Today is not much different from the days back then when the siblings were together hard at work. When the going gets tough Keith can still be found behind the wheel, but instead of hauling for the sawmill, he and his brothers are hauling for Abilene Motor Express It seems that good old fashion hard work can pay off … Keith is especially proud of the modern fleet that has surpassed the first two road trucks that he and Kolen purchased back in the day. With the help and support of his brothers, today Keith Jones, CEO of Abilene Motor Express, operates a fleet of over 300 road tractors that haul nearly one-thousand trailers throughout the continental US and Canada. Hard work, family support and passion can and will pay off. One would think that a fleet of 300 road tractors is enough to oversee, but the equipment and love of machinery that Keith Jones has doesn’t stop with the road tractors that run the miles for Abilene Motor Express. There is a lesson to be learned from Keith … the lesson? Hard work, family support and passion can and will pay off. Before Abilene Motor Express came to be after school, Keith steered his way into the study of the tool and die industry, but diverted down another route and took a job with a company called International Roll Call. This road led him to Baton Rouge to the State Capitol building. It is here that Keith found something he truly wanted. It was a young lady! A beautiful young lady that he was so sure he wanted that he asked for her hand in marriage that very same evening. They were married six weeks later! Is there a moral to the story? We think so … if you know what you want don’t hesitate to reach for the golden ring. Keith Jones, and his brother Kolen decided to launch a storage trailer business that they named Roadmaster, where they bought and sold equipment. Before too long their clients began to ask the boys to haul freight … so they did. The Jones brothers have been answering the requests to haul ever since. Keith resurrected the name Abilene for the company that he shares with his siblings. Today it is known as Abilene Motor Express, founded in 1986. Named after that small south central Virginia town, no longer found on the map, where that thirteen year old boy learned how to drive his first truck. Currently, 300 beautiful green 18 wheelers roll on down the highway under Keith’s watchful eye. Keith Jones clearly has a passion for all kinds of tractors dating back to the first one he fell in love with. Sitting in an overgrown patch of weeds a farm tractor sat abandoned due to his uncle’s passing. A blanket of honeysuckle made the farm tractor its own private trellis. Keith learned that his aunt was planning to send the farm tractor off to auction, to be sold to the highest bidder. Approaching his aunt Keith told her that he wanted the farm tractor. She said, “that he could bid on the John Deere M, just like everyone else!” and bid Mr. Keith Jones did! Paying close to fourteen hundred dollars for his uncle’s old farm tractor, the John Deere M that he came to love. Weeks later, to Keith’s surprise, his Aunt gave him back his money. She told him, “that his Uncle always wanted him to have it, but she didn’t want to just hand it over to him; she wanted him to earn it.” Work ethics must run deep in the Jones family tree. Keith went on to restore the old farm tractor back to show quality. The restoration of the old honeysuckled covered John Deere M, much like the lovely lady from Baton Rouge had Keith’s undivided attention, and the passion just continued to grow. Today the John Deere M sits in good company with its impressive counterparts.  Throughout the years Keith has collected, and restored over 200 antique farm tractors and vintage road trucks that are now housed in the new building that has become Keystone Tractor Works Museum. 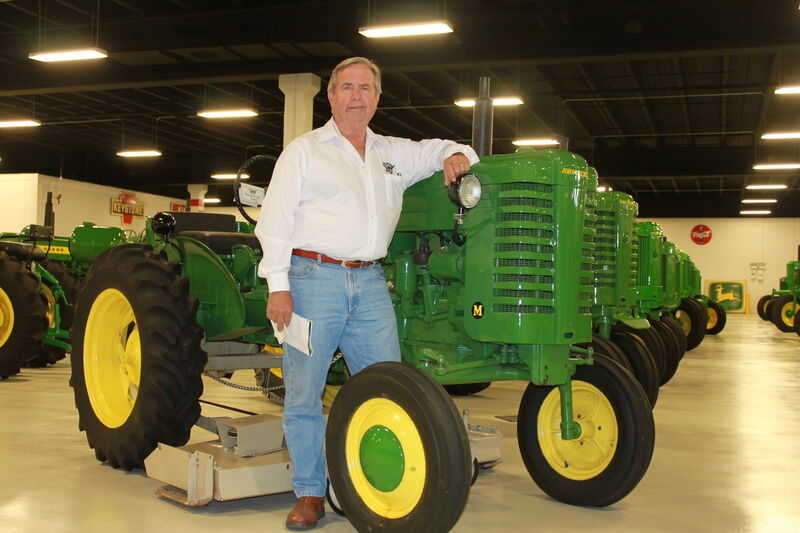 Keith immensely enjoys sharing his collection and knowledge with fellow tractor lovers, and anyone else who shows an interest in the history of these great machines. Keith and his staff are very excited for the opportunity to give you a tour of Keystone Tractor Works, and welcomes the public 7 days a week to visit the new 70,000 plus square foot museum in Colonial Heights, Virginia.